Put appreciation in motion! 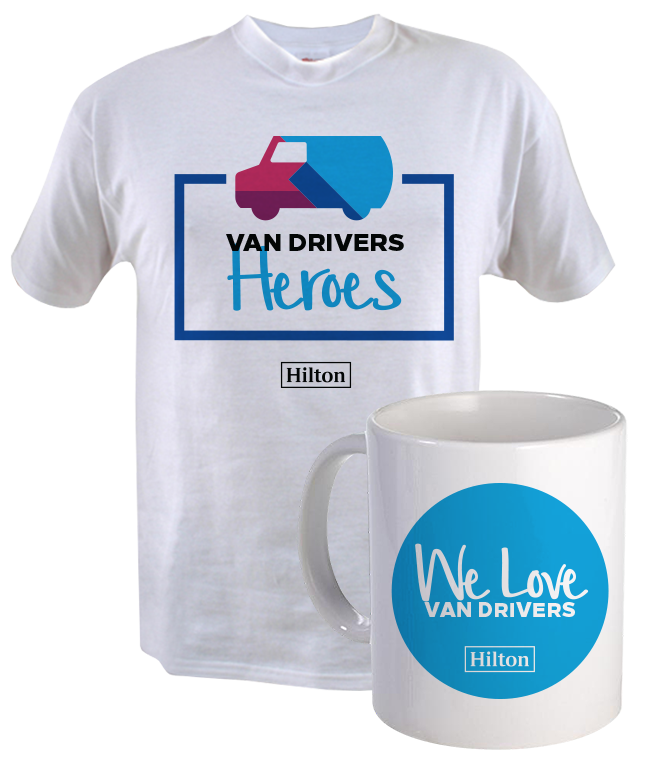 For many guests, the first contact they have with us comes through Van Drivers. Drive home recognition and let these Team Members know how much you appreciated them. 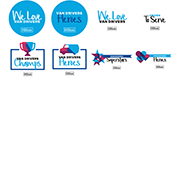 Download a variety of customizable materials to thank this valuable team. All content is customizable, including language. 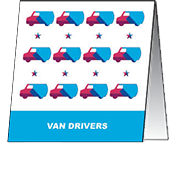 You can also view tips to recognize your Van Drivers. 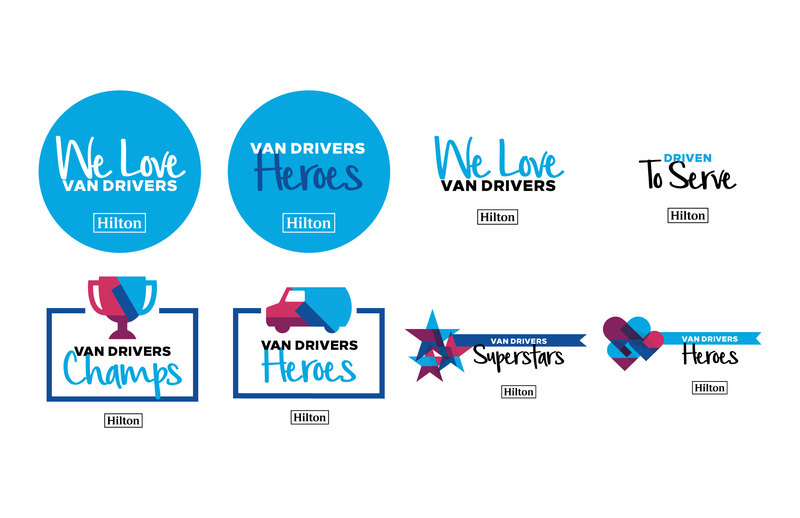 See what month Van Drivers are celebrated at your hotel.